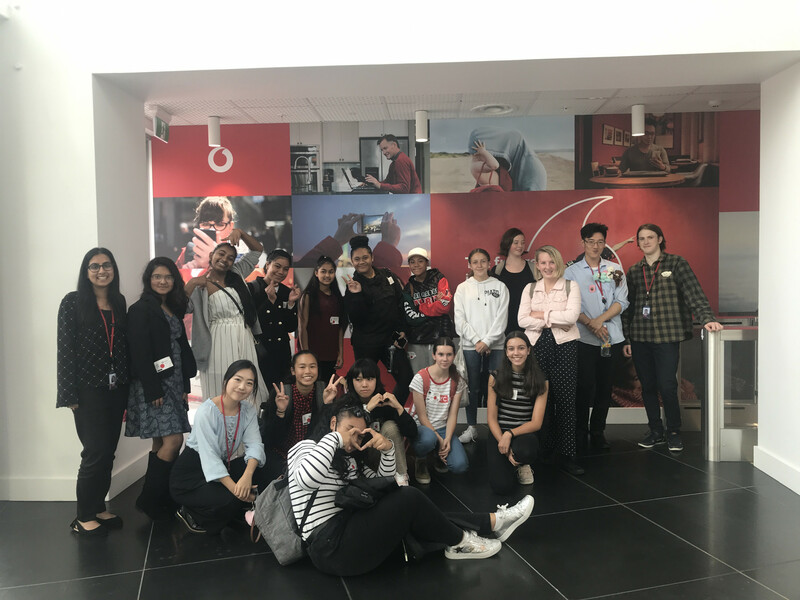 The Level 2 Business Studies curriculum requires students to understand the internal operations of a large organisation. 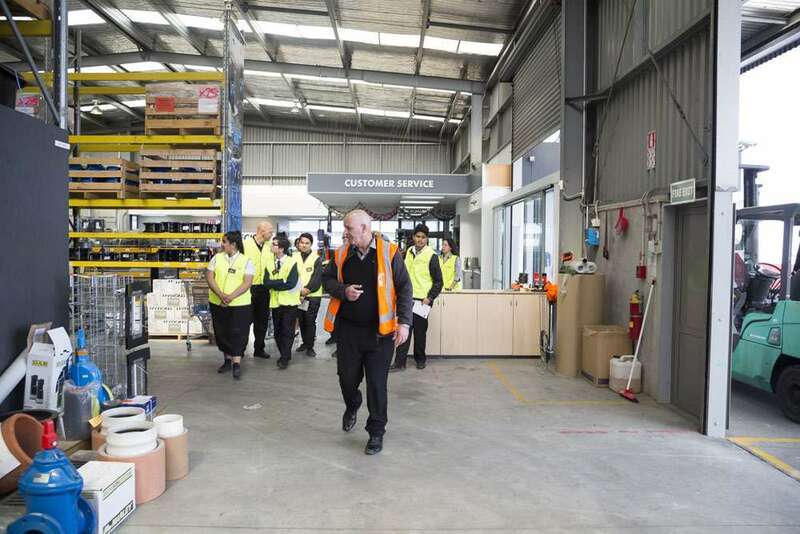 From their visit to Hynds Group facilities this week, students have gained much more in experiencing the passion, teamwork, quality, and variety involved in a successful, entrepreneurial company that began here in Manurewa, more than 40 years ago. 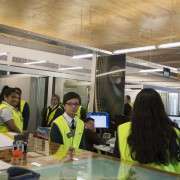 About 30 students and three staff participated in the well-organised, professionally managed event. 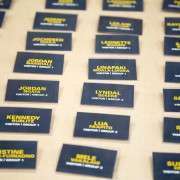 Learning first how excellent businesses pay attention to their guests, the visit included safety boots and hard hats, high viz vests, personalised name tags, and delicious food. 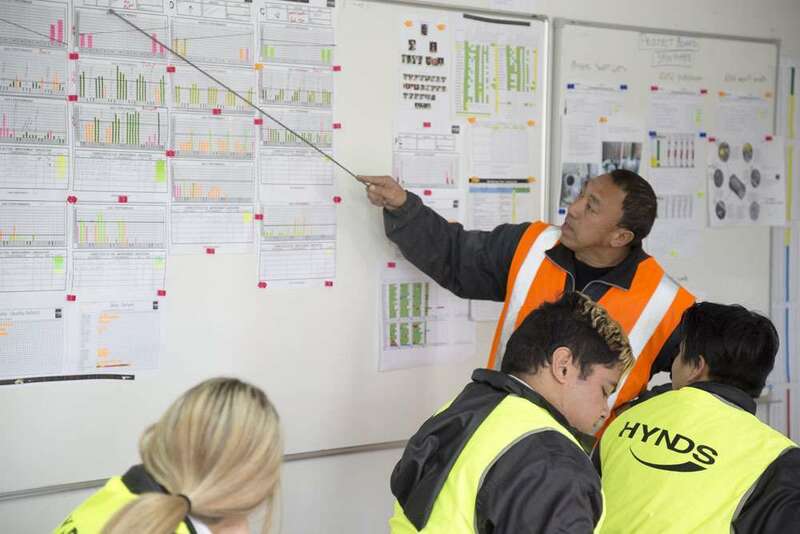 Beyond the personal touches, the case study provided a fantastic insight into production, processes, and people in a company with strong values and a vision to be New Zealand's premier product supplier for the management of water and water-based waste. 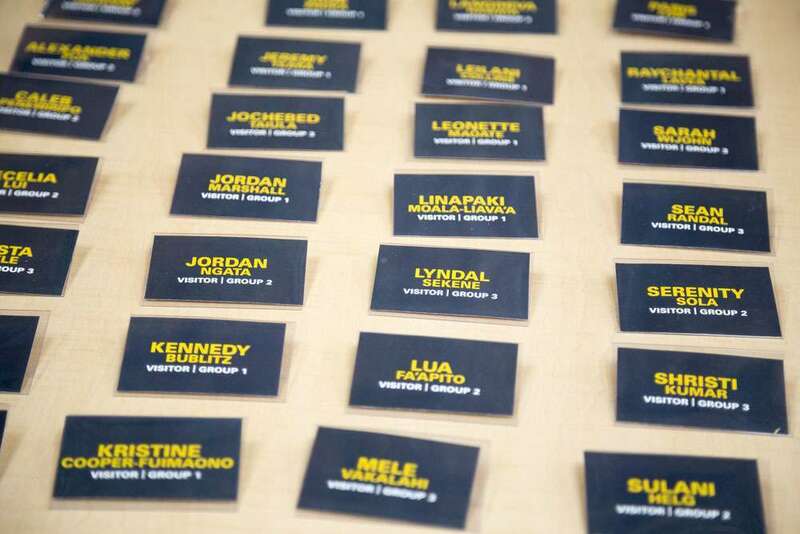 Students were introduced to all of the Head Office teams, to provide an overview of the roles, skills and leadership structure of the business. 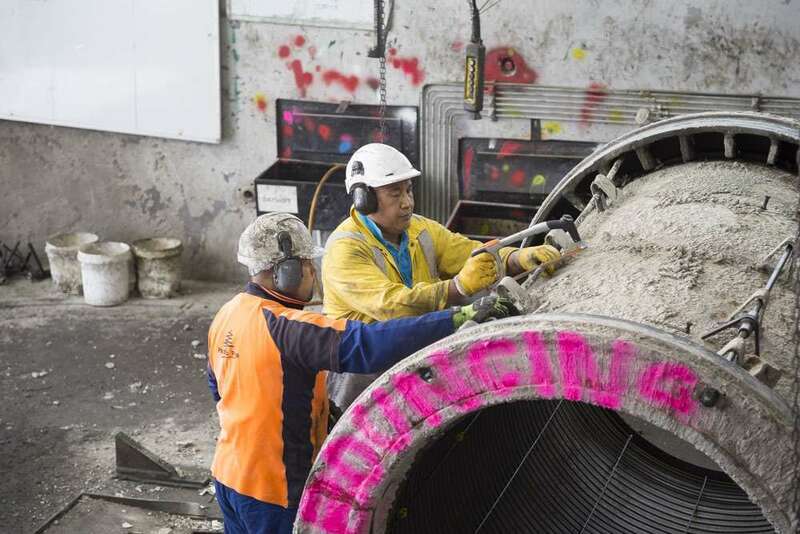 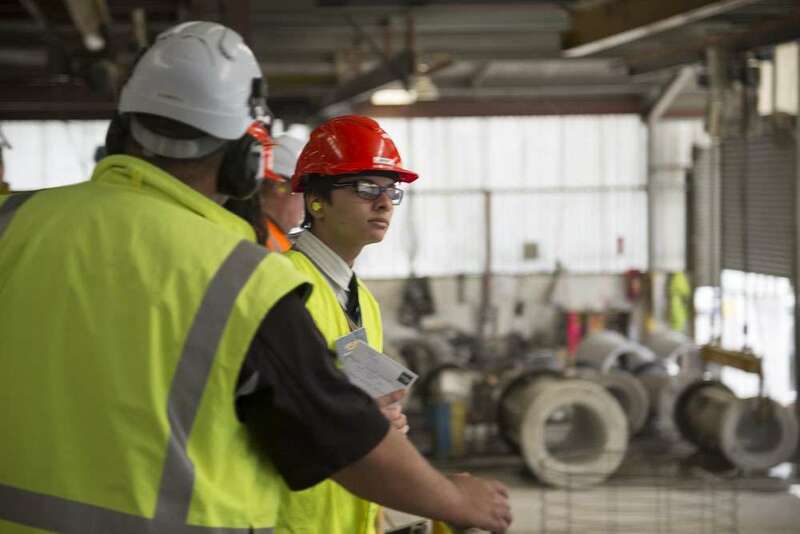 In the factory, they were briefed in the training room on safety, quality and production metrics, and then followed the job-based process for making a concrete pipe. 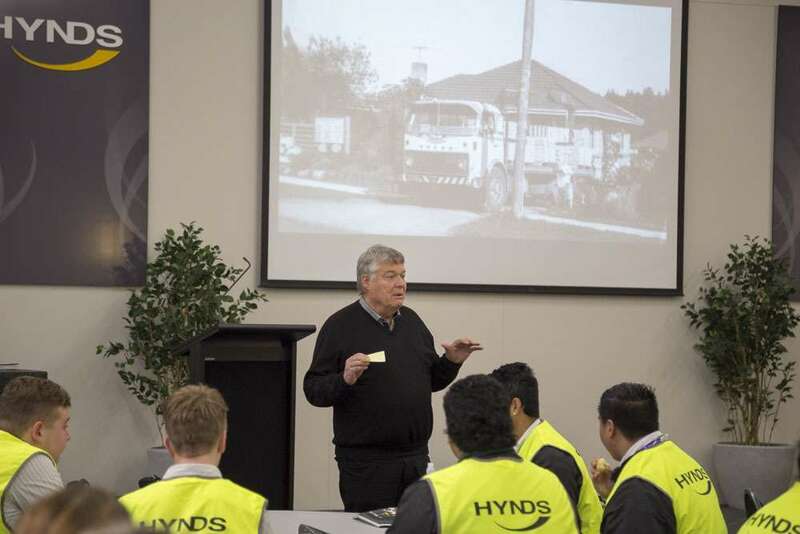 At the Hynds sales centre on Ormiston Road, they learned about the wider range of pipes and related products that the company sells to support infrastructure development in New Zealand. 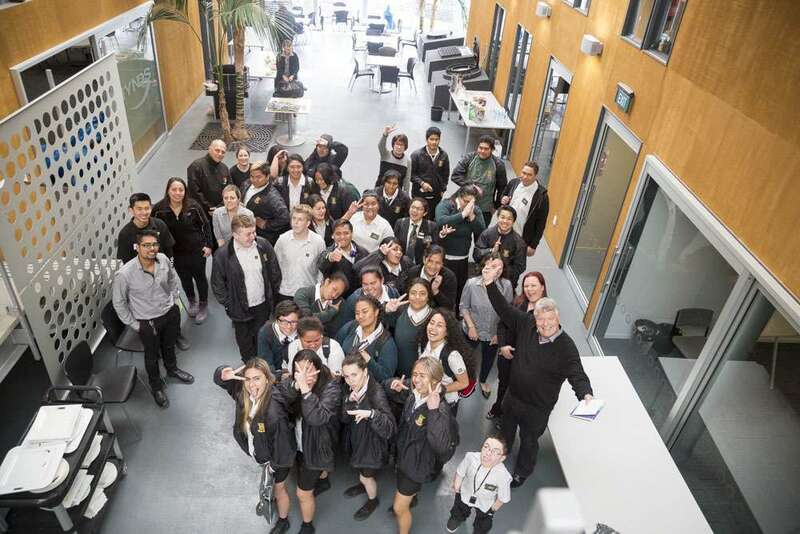 The case study was completed with an extensive Q&A session over lunch, which helped to relate everything they had seen, to the needs of the curriclum. 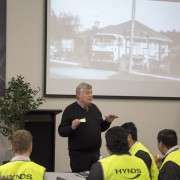 During this session, founding director John Hynds described the importance of Corporate Social Responsibility to the business, and the many ways Hynds Group helps communities. 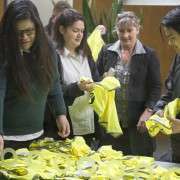 This has included victims of floods in the Pacific Islands and the Christchurch Earthquake, and the work of the Heart Foundation. 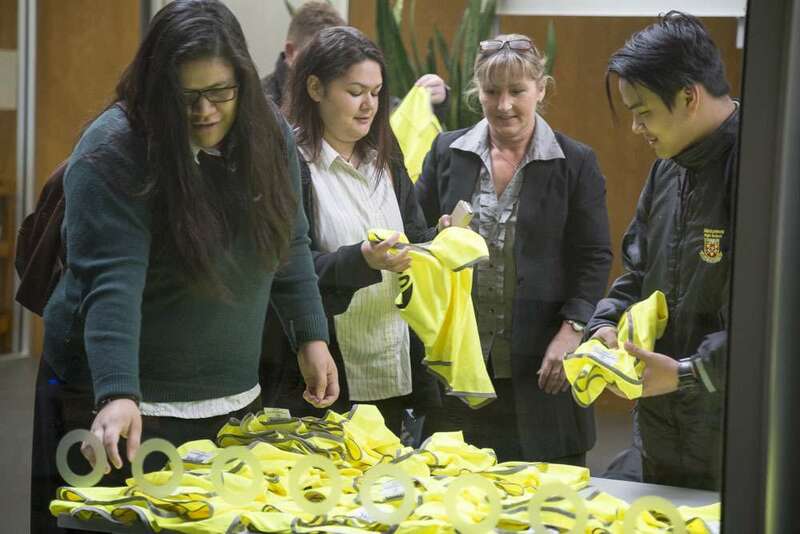 A cause most dear to John is Manurewa High School. 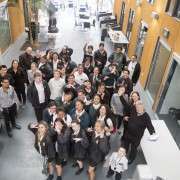 He and his wife Leonie are ardent supporters of the school, focusing their efforts on the development of the Business Academy, as well as providing scholarship opportunities for graduating students. 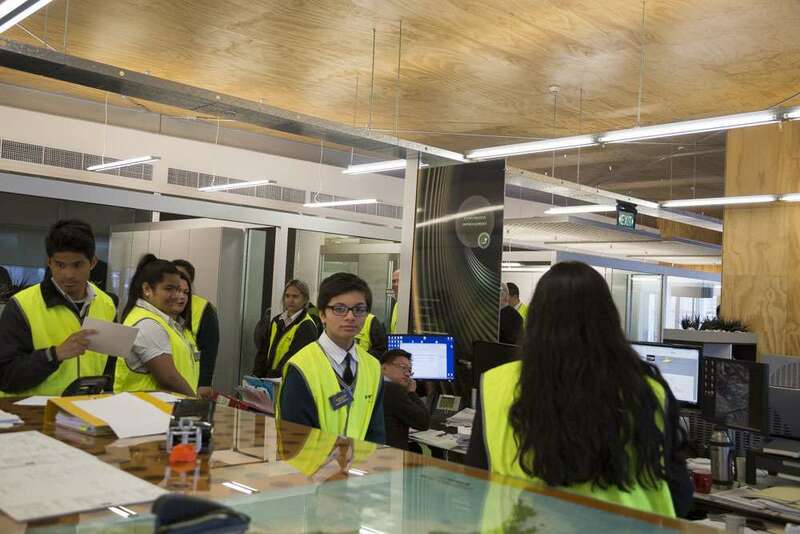 A goal of the Business Academy is to help students develop the knowledge, skills, values and attitude to be successful in business. 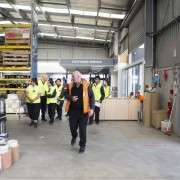 The Hynds visit has provided a template for growing this capability in young people who have proven they are naturally gifted as creative and enterprising businesspeople.